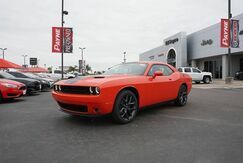 If a thrilling ride is what you crave, you're looking for the Dodge Challenger. 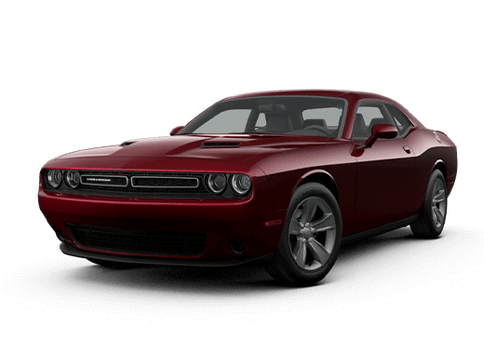 Powerful in its performance and sleek in design, the Dodge Challenger is one of several Dodge models that incorporates a need for speed within its construction. 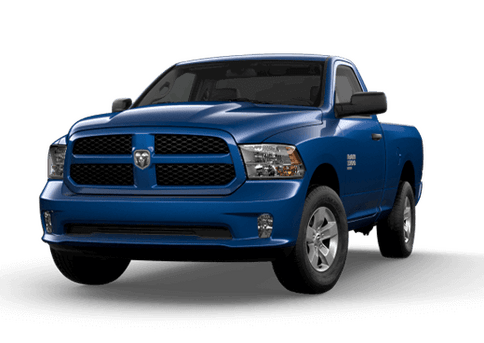 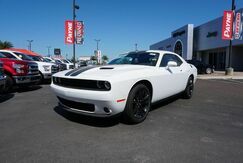 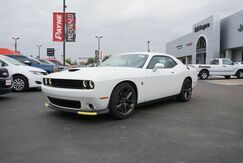 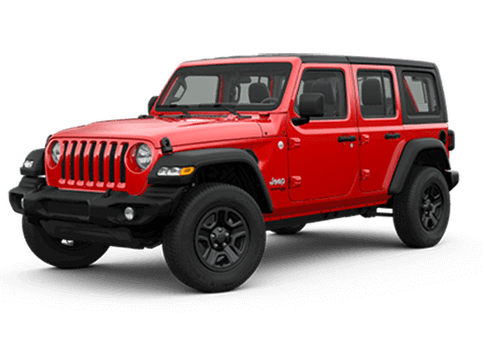 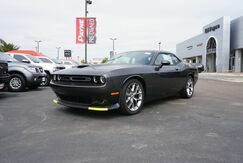 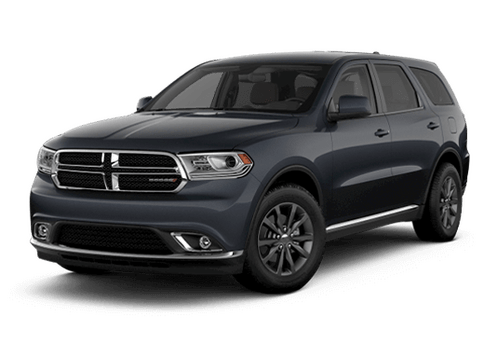 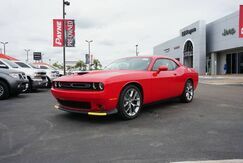 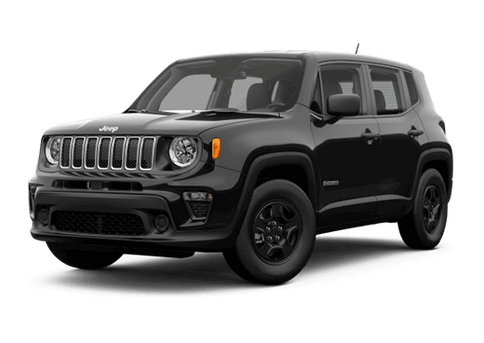 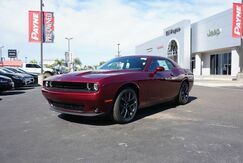 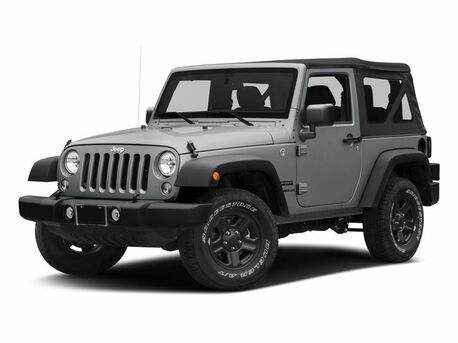 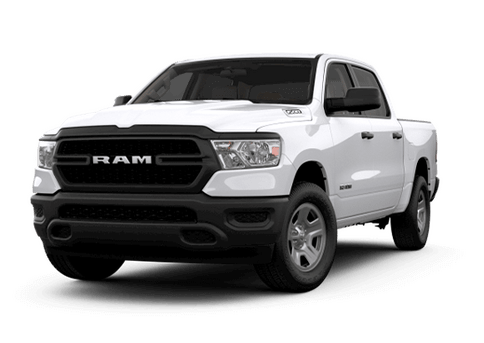 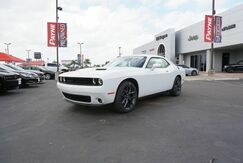 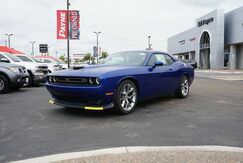 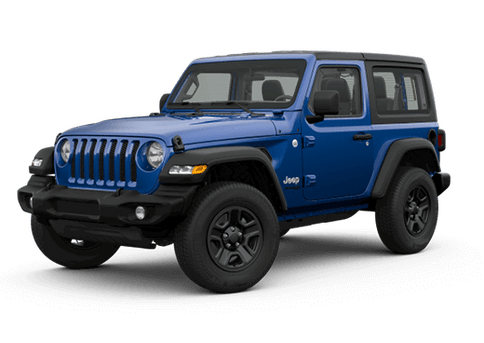 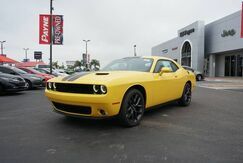 From its 305-HP 3.6L Pentastar® V6 Engine, to its TorqueFlite® Eight-Speed Automatic Transmission, there's no denying this is one smooth ride, and with a variety of Dodge Challenger models to choose from, you're sure to find the one capable of taking your drive to new heights. 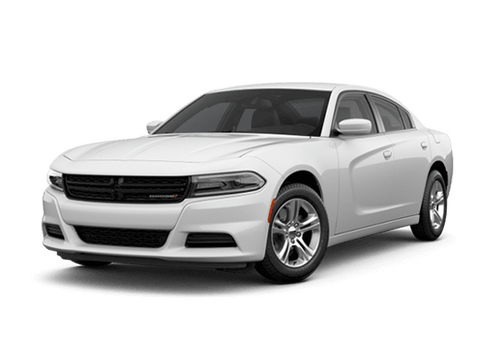 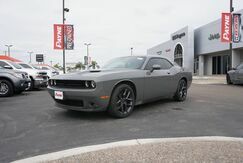 Stop by one of our South Texas auto dealerships to test drive a Dodge Challenger, or any other model, like the completely capable Dodge Charger. 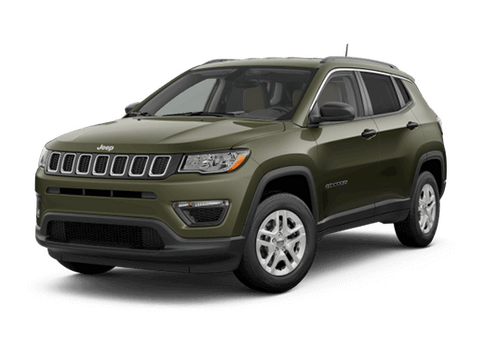 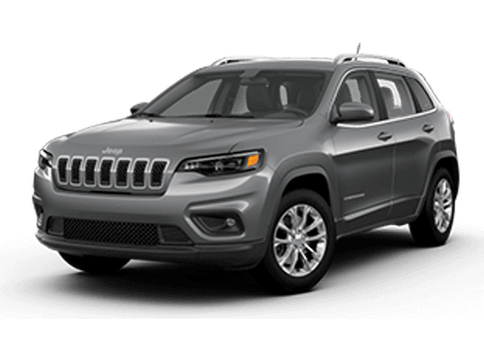 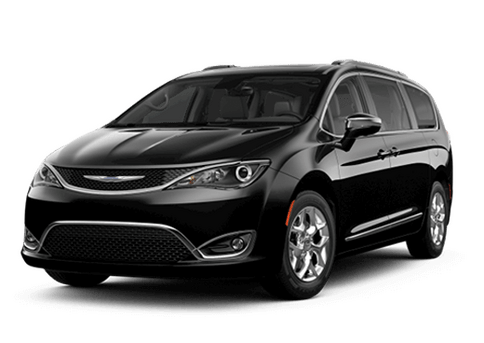 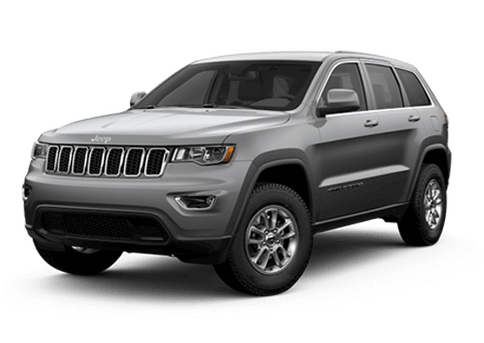 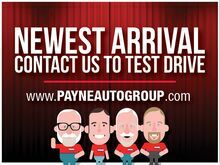 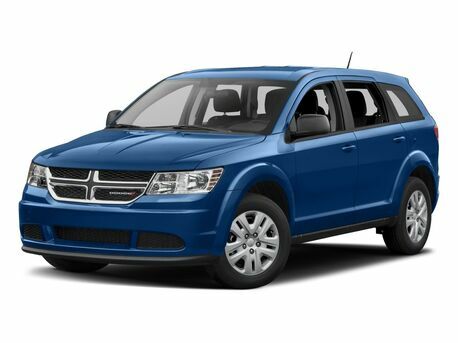 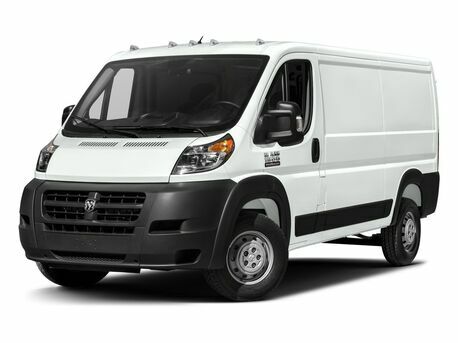 Because at Ed Payne's Rio Grande Valley dealerships, we always strive to help you find just what you're searching for.